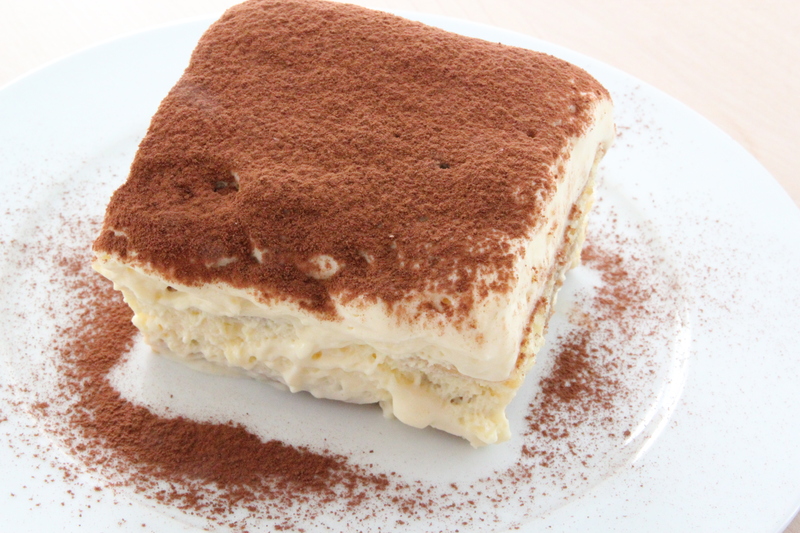 It was hubby’s birthday and tiramisù is his favourite dessert. 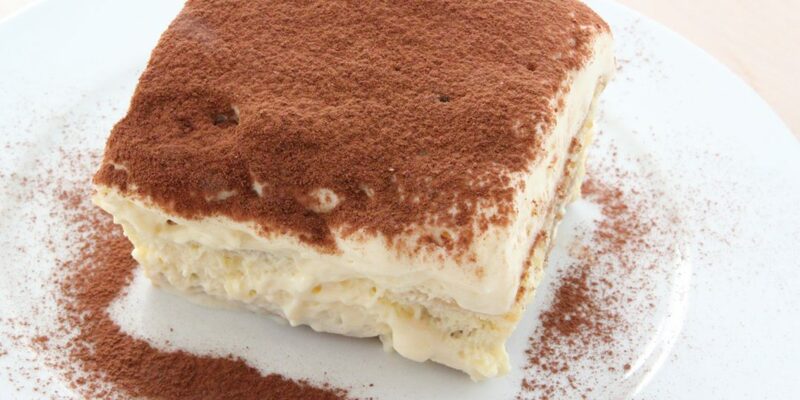 As I asked him what he would like to have, he went all Puss in boots and made biiiig biiig eyes and asked for tiramisù… I just could not say no  On the other hand, one has to say that it is also a fairly quick dessert to do, you just have to remember to prepare it a day in advance to let it set and to add the cocoa powder just right before serving, otherwise it’ll get wet from the cream below. before serving dust the top with cocoa powder. Yep, definitely my favourite dessert!